National minorities will now have more time to switch to the new language rules applied in educational facilities. 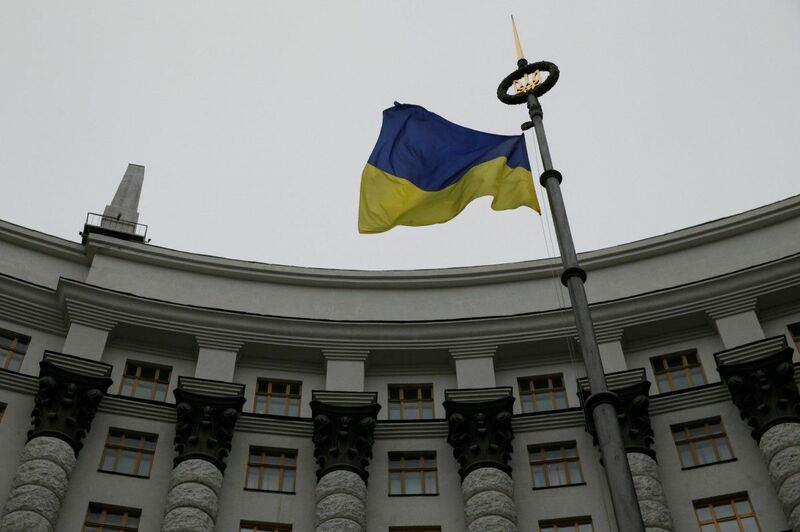 Government officials in Ukraine have extended until 2023 the transition period for the introduction of the "language" provision of Law "On Education". Now children from national minorities and their parents will have more time to switch to new language-related rules in educational facilities. The transition period will last until 2023, TSN reports. Read alsoBlocking of NATO-Ukraine Commission by Hungary annoys both Kyiv and Alliance - Prystaiko"We will always proceed from ensuring the rights of national minorities within the country, but our No.1 priority will always be the development of the Ukrainian language and culture," Prime Minister Volodymyr Groysman said at the same time. As UNIAN reported, Minister of Foreign Affairs of Hungary Peter Szijjarto demanded from Ukraine to refrain from implementing the education law until all details concerning minority languages of instruction at schools is coordinated with the Zakarpattia-based Hungarian minority. Until such step is taken, Hungary refuses to cease blocking Ukraine's cooperation with NATO and EU.